I’ve created a Jira Service Desk project but …. I cannot use it. Why? Let me explain the reason of this …. situation. 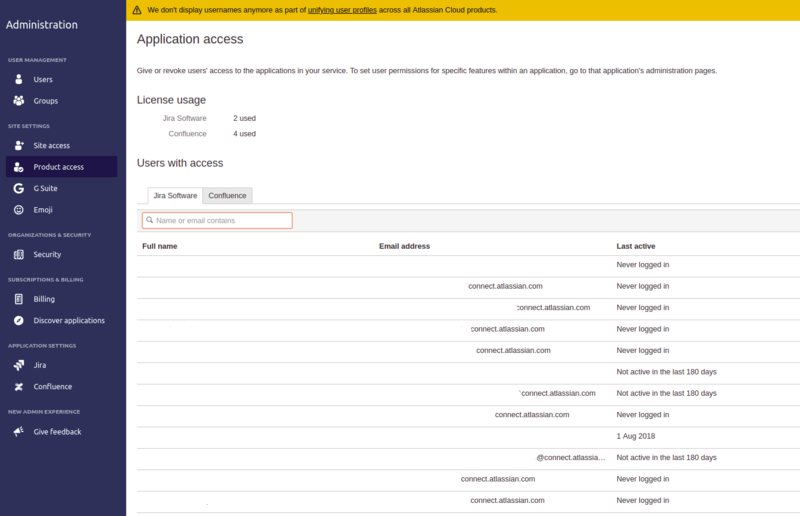 where Jira Administrator set who can access to Jira service Desk. Wooow, and for Cloud instance? Of course, I’ve removed the email and various information of my Cloud instance, but if you see your cloud instance, you see similar view.